Race down to the end of 2017 at Maldives, This package is ideal for a couple with 5 nights stay at Velana Beach Maafushi. 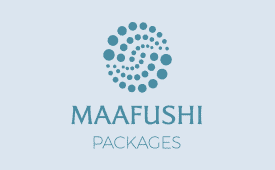 At Maafushi, Breakfast is provided from the hotel and Lunch, Dinner is provided by Nika Restaurant. All taxes, transfers and 3 free activities are included in the package. 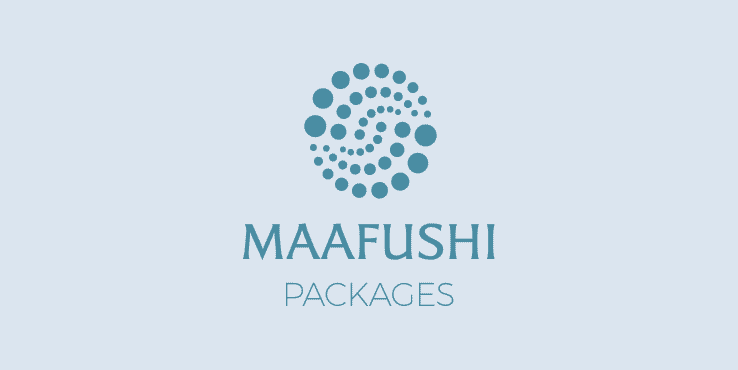 The $50 gift voucher can be redeemed from selected shops and should be collected from Maafushi Packages outlet at Maafushi. Sink in the novel culture and island life by staying at the local hotel Valana Beach in Maafushi. Savor the tastes of a local barbeque dinner preferably right after an unwinding fishing trip. Get a good glimpse of the island life, shop for souvenirs or simply relax at its magnificent beach. Wander through the turquoise blue lagoons with our expert guides catching the tastiest reef fishes.